LinkedList class is good if your program requires you to frequently add and remove element than searching for element because it provides O(1) performance for adding and removing element at start and end of the linked list but O(n) for searching an element in the list, because you need to traverse the whole list to find the specified element. If you are serious about learning Java collection framework in detail then I suggest you take a loot at Java Generics and Collection book by Maurice Naftalin. It's one of the best books to master Java collection framework and quite useful from both learning and interview point of view. Here is my Java solution to add an element at the head and tail position of doubly linked list in Java. Why doubly linked list? Isn't we are using LinkedList class from java.util package? Yes, that an implementation of doubly linked list. This is not the pure logic solution, instead, we are using the API method to solve the problem. Java's LinkedList class provides addFirst() and addLast() method to add an element at the start and end of the linked list. You can use them when your program requires adding messages at those positions. 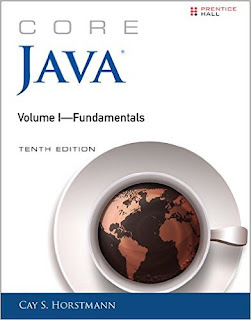 You can also see Core Java Volume 1 - Fundamentals by Cay S. Horstmann to learn more about these useful collection classes in Java. Now, here is our Java program to show how to add elements at the start and end of a linked list using addFirst() and addLast() method, remember it's a doubly linked list. That's all about how to add an element at first and last position of linked list in Java. You can use addFirst() and addLast() method to add an element at start and end of the list. 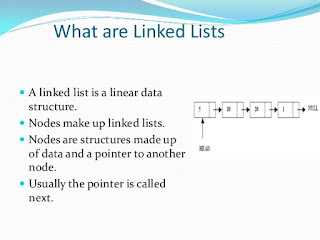 Remember, the start of linked list is also known as head and end of the linked list is known as the tail, so this solution also applicable when you need to add an element at head and tail of a linked list in Java.